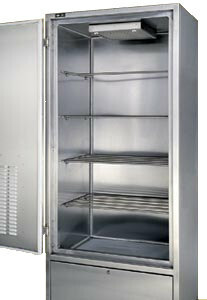 HD Files provides DSM evidence lockers, evidence shelving, and evidence storage. 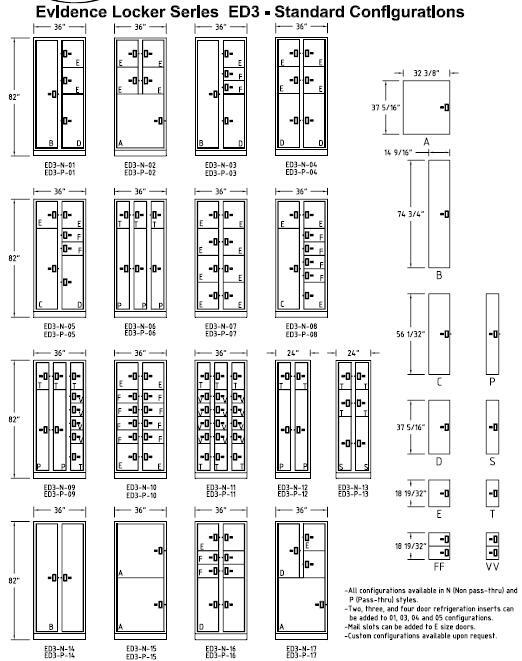 Click here to see configuration options! DSM Law Enforcement Products has focused its resources into designing and manufacturing an extensive line of Evidence Handling Systems and Gun Storage Products of the highest quality like their DSM Evidence Lockers to satisfy the ever changing needs of police and law enforcement agencies. The court justice system demands an organized and efficient evidence handling system as a basic requirement of all law enforcement facilities. The words “missing”and “tampering” have been used all too frequently when describing the handling of evidence. 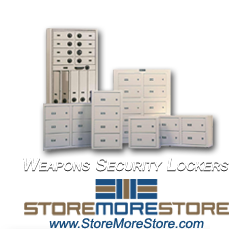 DSM Evidence lockers have been designed to ensure that deposited evidence remains within the “Chain of Custody” until removed and processed into the property room by authorized personnel. 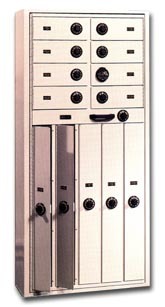 HD Files offers a wide variety of DSM evidence lockers, refrigerated evidence lockers, Audited Computer Controlled Evidence Storage System(A.C.C.E.S.S. 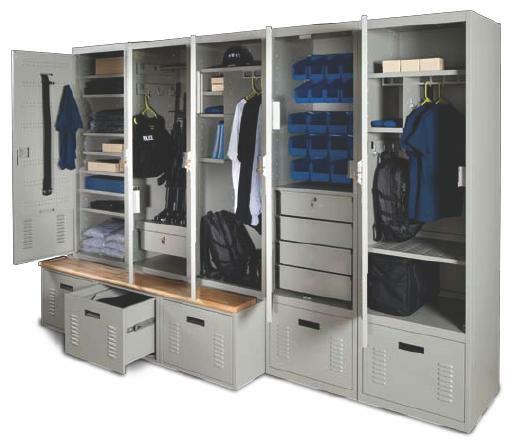 500), gun storage lockers, safety boxes, and personnel duty lockers. All of the DSM products are manufactured with flexibility incorporated so that they can be upgraded in the future with additional features.